Hellgates are an intrinsic feature of Albion Online, combining the thrill of PvP and PvE in one place. Brave adventurers can enter them by taking down demonic monsters in the open world, spawning the orange portal that leads them to the Hellgate. 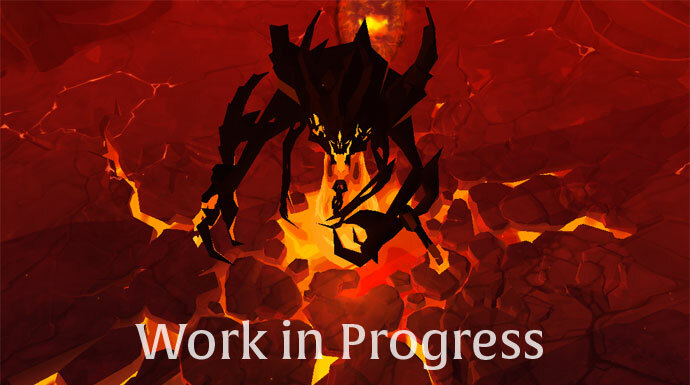 While the demons inside the Hellgate are not to be trifled with, the real danger comes from other players that may enter the same Hellgate, as all Hellgate portals in the world are connected. 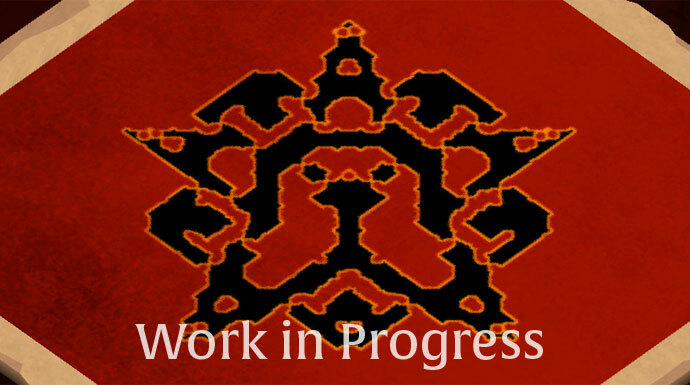 Adventurers can go full ham on one another, with Hellgates being unrestricted PvP zones and thus do not cause any reputation loss! 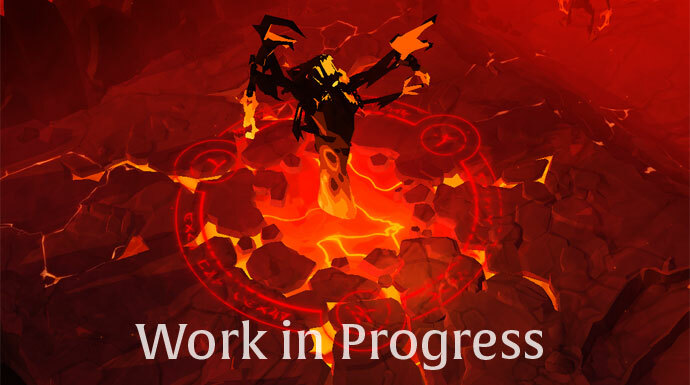 Hellgates are currently connected globally, meaning that a team entering from a yellow zone could be matched against a team entering from a black zone. 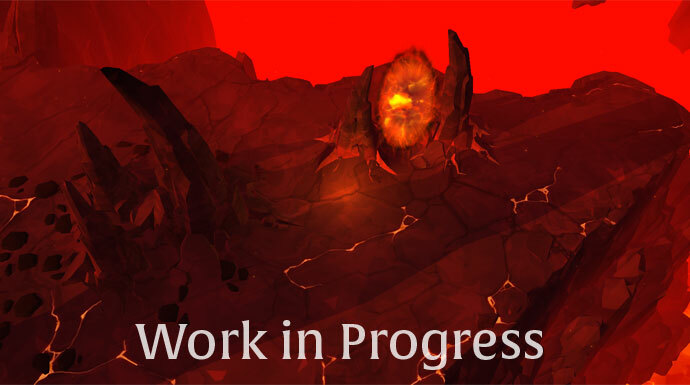 We are changing this by splitting up Hellgates in three levels depending on which zone you enter them from: Ashen Hellgates (green zones), Ignited Hellgates (yellow zones), and Infernal Hellgates (red and black zones).